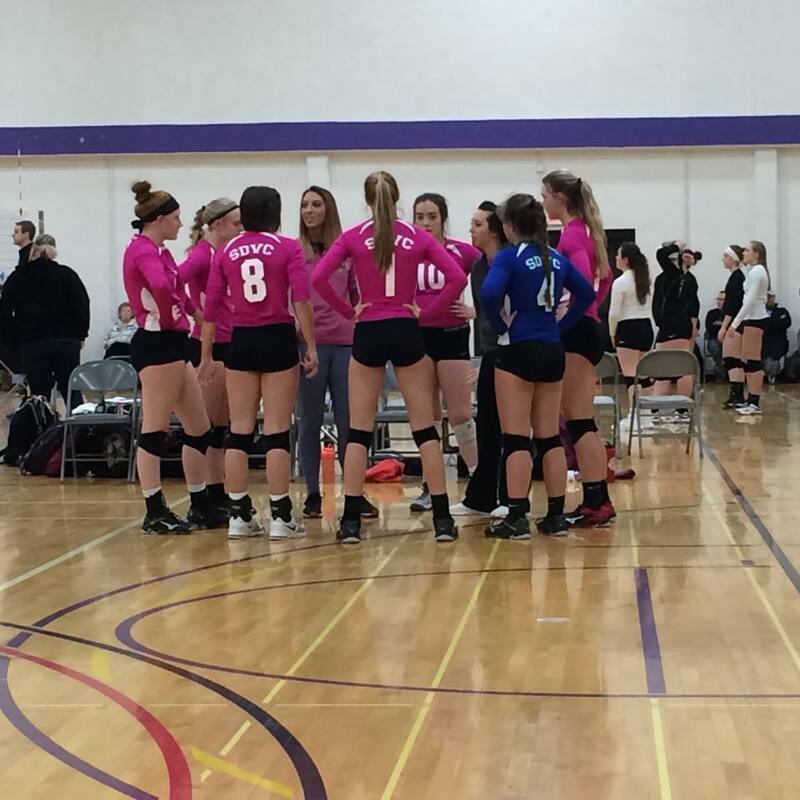 South Dakota Volleyball Club (SDVC) is a regional Junior Olympic Organization of North Country Region, USAVolleyball. SDVC is under the direction and guidance of the SDVC Volunteer Board. Our coaching staff consists of experienced Junior Olympic Coaches, SDSU players and High School Coaches. 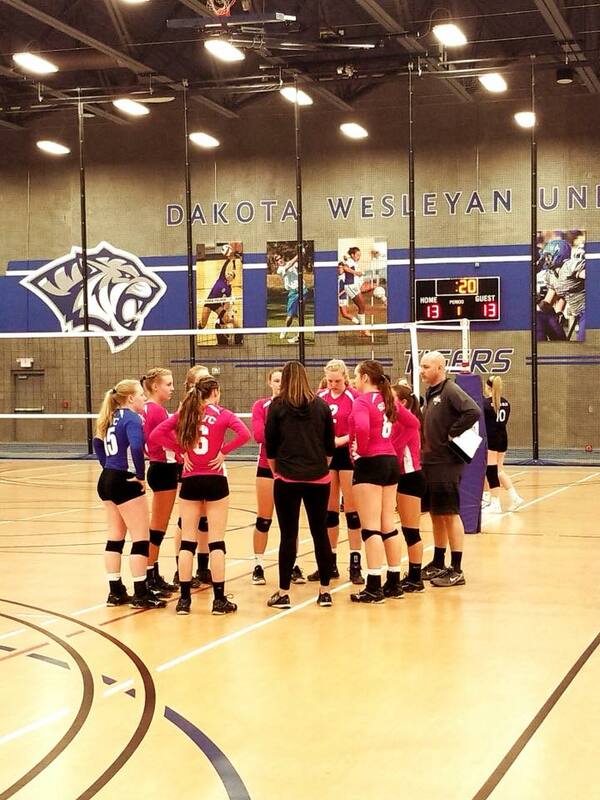 Based out of Brookings, SD, we proudly develop the sport of volleyball in the youth of east-central South Dakota and reach into western Minnesota. ©2019 South Dakota Volleyball Club / SportsEngine. All Rights Reserved.